Apple’s annual Worldwide Developers Conference kicked off on Monday with a bang. Apple showcased the next steps for its four major platforms and paved the way for the next year’s slew of new features. Here’s a list of our five most anticipated features in iOS 12. As a whole, these five features seem bound to have the largest and widest ranging impact on new and old Apple users alike. Apple kicked off the WWDC iOS 12 preview on Monday highlighting iOS 12’s incoming performance improvements for an incredible range of the newest and oldest iDevices. Apple touts speed improvements for devices dating back to 2013 iPhone 5s(!) all the way through to the latest iPhone X, and it touts these speed improvements in all facets of iOS. The iOS system camera is said to launch up to 70% faster, keyboards appear up to 50% faster, and typing on iOS 12’s keyboard is bound to be more responsive and immediate. Although these performance improvements may not be the headline feature many feature-seekers are looking for, we believe faster and smoother performance will be a welcome feature in iOS 12. I don’t know anyone who uses an iPhone 5s anymore, but I know many folks use the 2014 iPhone 6. The impact those people are set to experience is sure to be immediately noticeable. Group chats in FaceTime has been one of those features many people have pined for, and iOS 12 brings it in with full force. 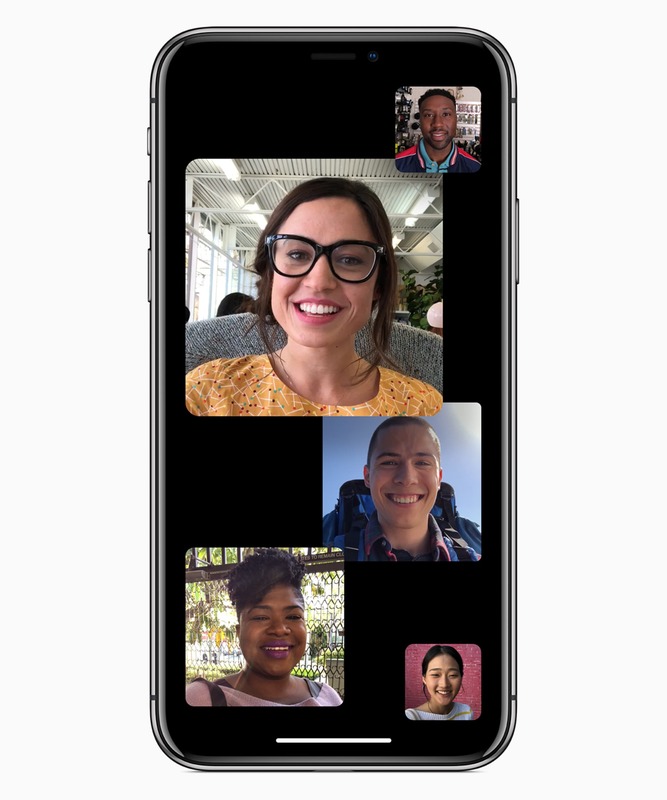 Group FaceTime will support up to 32 users in a single group chat, all of whom can be added at any time and who can jump in from iPhone, iPad, Mac, or (using FaceTime Audio) with the Apple Watch. Group FaceTime is set to use Apple’s new on-device intelligence to display the most prominent and current speakers in bigger on-screen bubbles, while those individuals who are simply listening or not currently active fade into smaller on-screen bubbles on the bottom of the screen. It’s a unique approach that we’re excited to experience when iOS 12 ships in the fall — there’s some wasted screen space using this type of display, but it may dramatically improve the experience if handled correctly. Augmented reality appears to be a technology bound to change the future, and many of Apple’s on-stage previews speak to that vision — Monday’s Lego AR demo was nothing short of breathtaking. 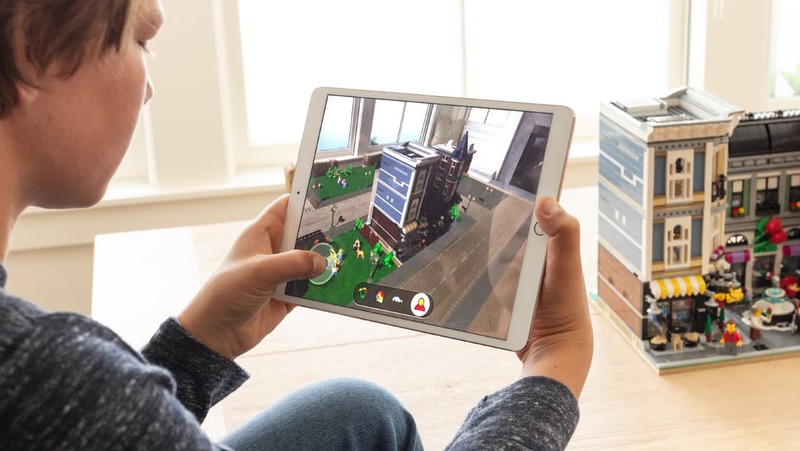 iOS 12 debuts ARKit 2 and shared AR experiences, both of which are set to continue breaking ground in the augmented reality arena. Shared AR experiences allow multiple users to interact within persistent locations (as we saw with the incredible Lego demonstration). Apple’s debut of ARKit 2 comes with a new open file format developed in collaboration with Pixar which should allow developers to put AR experiences in all areas of iOS 12. Augmented reality is one of those features that you have to see to believe. Once you experience the power of AR, it’s easy to see ARKit 2 and shared AR experiences are bound to impact iOS users now and in the far-off future. Smartphone and social networking addiction is a very real thing, so Apple has tackled the issue head on with new Do Not Disturb improvements and a new Screen Time feature. Do Not Disturb in iOS 12 will come with a few new features, such as Do Not Disturb during Bedtime, which dims the display and hides all notifications until the morning. You will also be able to set Do Not Disturb to end or begin based on a specified time, location, or action, giving greater flexibility for limiting your device’s activity during the day. Screen Time, on the surface, looks like a powerful parenting feature, but will likely have a big impact on adults as well. Screen Time will provide users with detailed information to better understand and control how they use apps and the web. 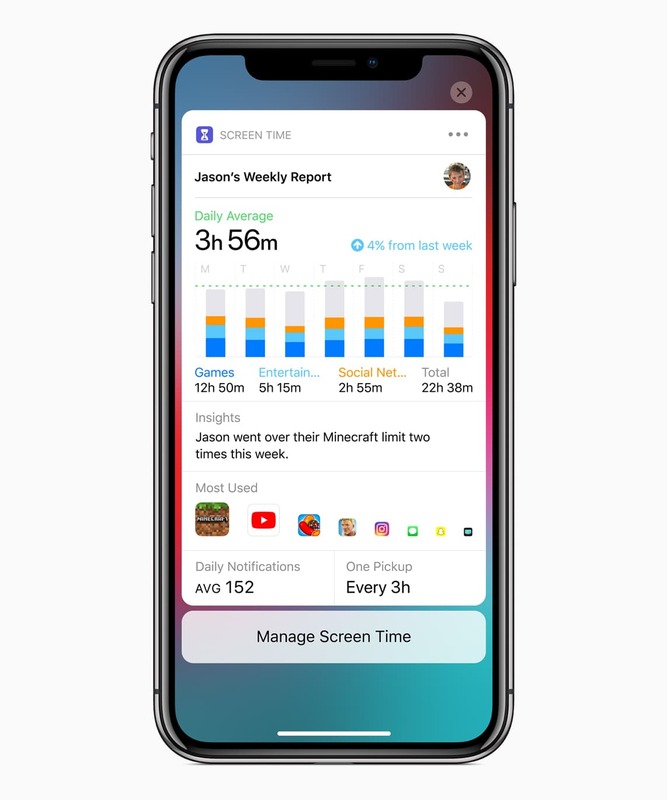 Screen Time will provide daily and weekly reports showcasing how much time is spent in individual apps and how many notifications are received in the timeframe. For parents, Screen Time reports for your children will be viewable on a parent’s device and parents will be able to implement time limits on how long a child can interact with a specific app or with their device in general. Do Not Disturb and Screen Time are likely to have a long-term impact on Apple’s users and we’re excited for the impact it can have on parents and children as we continue to better understand the implications of too much screen time. If it wasn’t evident why Apple purchased Workflow about a year ago, Siri Shortcuts is the living, breathing answer. We think Siri Shortcuts is bound to be groundbreaking for a specific subset of users, but Shortcuts could very well be one of the least-used features for less intensive users. In short, Siri Shortcuts is an app that will allow users to create customizable actions that work with Siri and other apps. Using Shortcuts, users will be able to create a simple voice command to start a task or kickstart a series of actions from different apps. For example, you will be able to say “Hey Siri, tweet my last photo” and the predefined action will grab the latest photo from your Camera Roll and send it to a compose tweet window ready for input. Shortcuts will also enable Siri to suggest actions at the right location or after a specific action has been completed. Siri Shortcuts is a great nod to iOS’ power users and we think Shortcuts has tremendous potential. 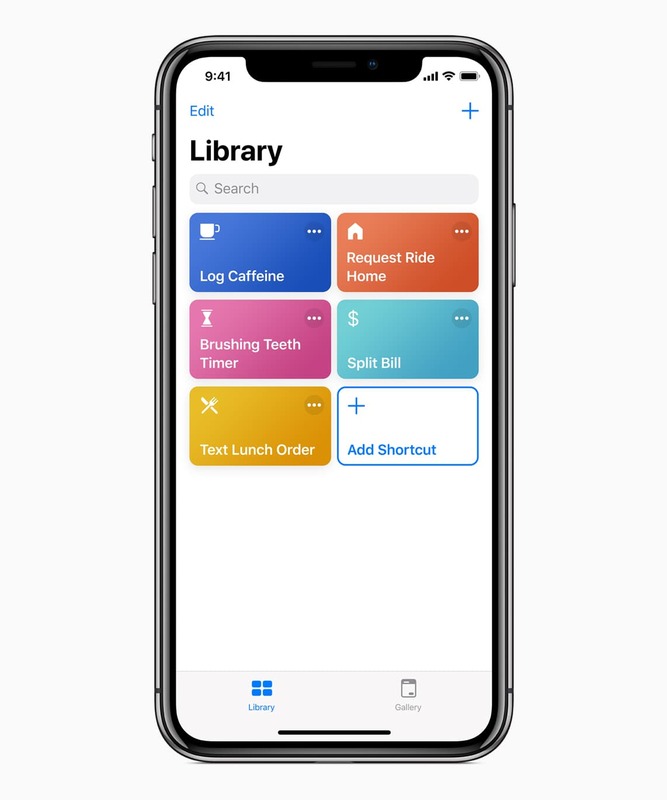 However, as the current Workflow app can be a bit overwhelming for the average user (I’ll raise my hand for this one), there’s a chance Shortcuts will be overlooked by many users. We’re excited to see how this feature plays out. There’s so much coming to iOS 12, we’d be remiss to not mention at least a few more. 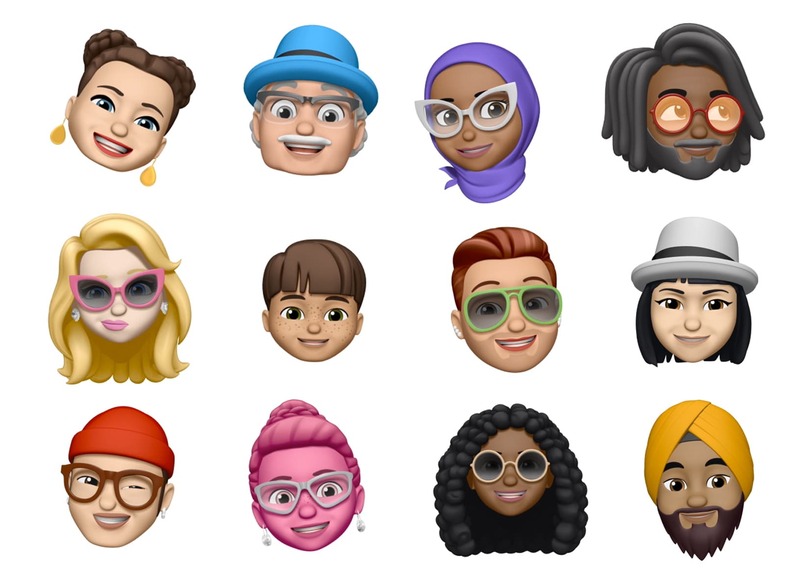 Memoji: If iOS 11’s Animoji excited you, Memoji is sure to rock your world. 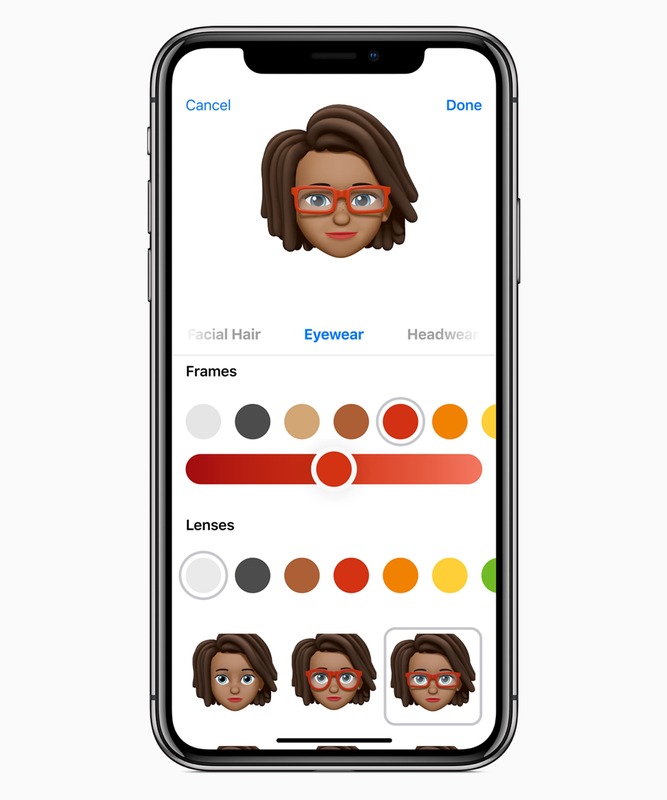 Instead of a pre-designed character, Memoji will allow users to customize a living avatar that can be superimposed over your face during FaceTime conversations or can be used in Messages.app. Photo Sharing: Apple has introduced a bunch of new features for its continued development of the Photos app. 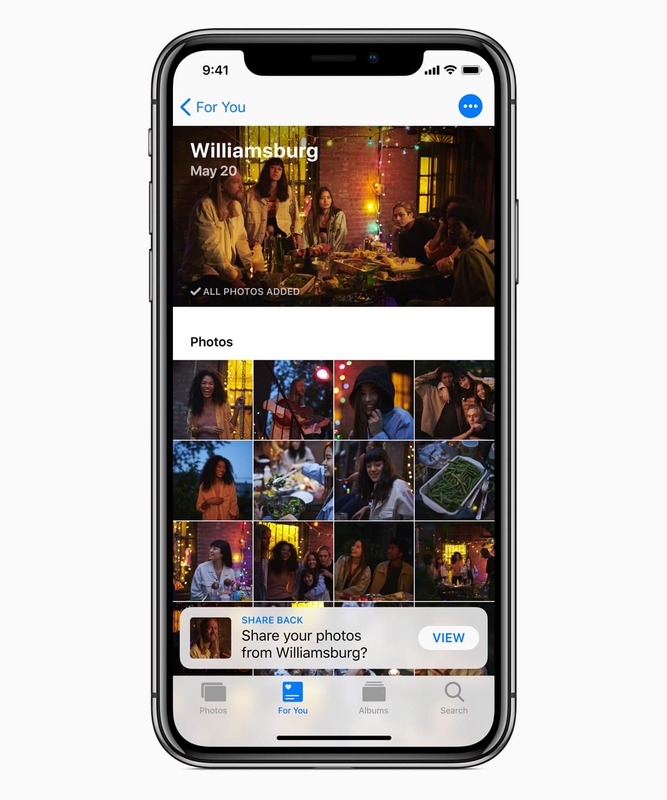 A new “For You” tab will combine Memories and iCloud Shared Albums into one cohesive view for you to relive your favorite photos and memories. Plus, iOS 12 will make it easier to share photos and share back photos if a friend sent you a photo. 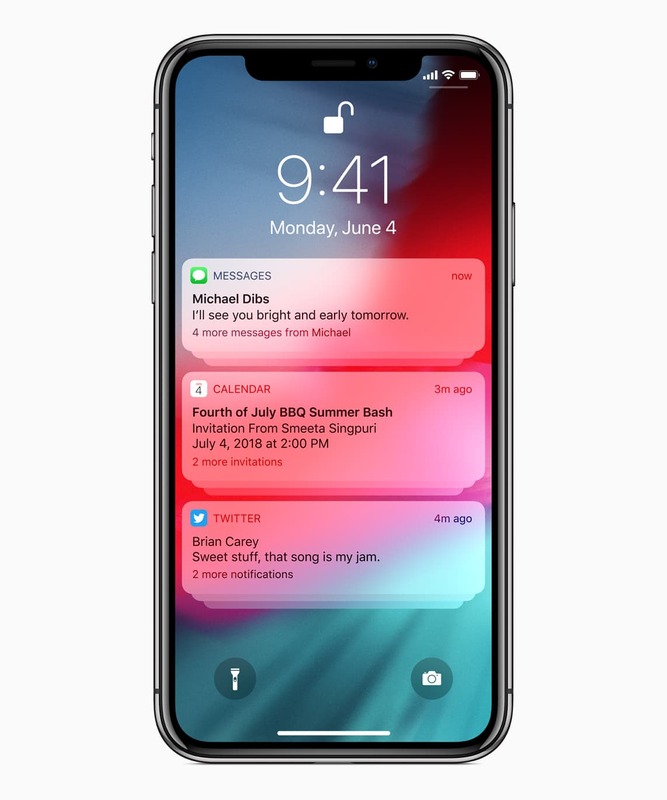 Grouped Notifications: In conjunction with Do Not Disturb and Screen Time, iOS 12’s upcoming notification improvements are sure to excite. Users will have more granular control over which notifications are displayed and which are sent directly to Notification Center. Notifications will have better rich previews and allow for greater interaction. And, most importantly, the lock screen and Notification Center will now have grouped notifications — notifications from the same source app will be grouped together to make your notification list much, much easier to deal with. 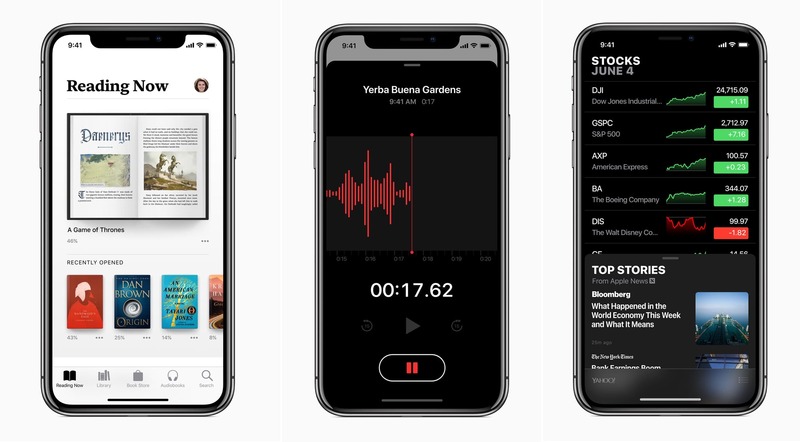 Stocks/Books/Voice Memos: These improvements will catch some users more than others, but iOS 12 is set to introduce redesigns for Stocks, Books (formerly iBooks), and Voice Memos. Stocks will (finally!) 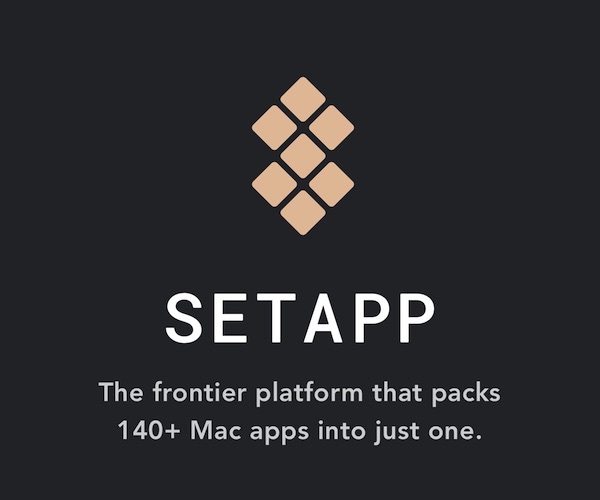 come to iPad (and Mac!) with a refreshed design and in-app connections to the News app. Books has an elegant new design and makes it easier to discover new books and audiobooks. There’s also an update incoming for Voice Memos to include the app on the iPad for the first time and for your voice memos to be synced via iCloud. As is the prevailing wisdom, anyone who adopts the newest iOS 12 developer betas does so at their own risk. 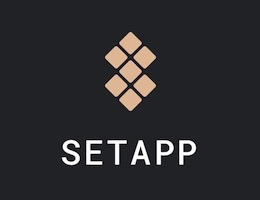 However, there are many reports that the first betas are very solid for first betas, making it that much more difficult to wait until fall (or a public beta) to see iOS 12’s newest features. iOS 12 is set to impact a massive number of iPad and iPhone users, as nearly anyone with an iPhone from 2013 and later will experience performance improvements of some sort. Parents — and those looking to scale back their device usage — will be excited for the improvements in Screen Time and Do Not Disturb. And power users are likely licking their chops over the potential of Siri Shortcuts. We can’t wait to see how iOS 12 impacts everyone in the fall, and we can’t wait to see the doors it opens as Apple’s ecosystem continues to expand.